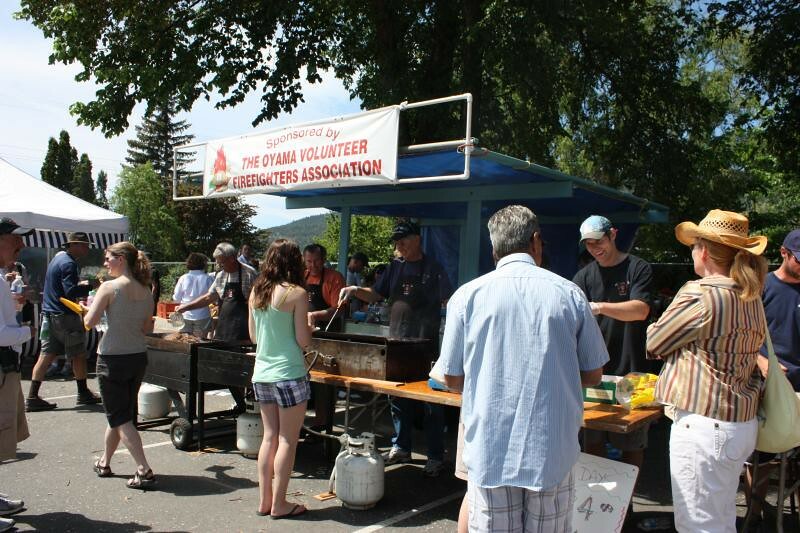 The sun rose on another beautiful Okanagan morning, busy behind the scenes was a crew of dedicated volunteers doing last minute preparations to put on the spectacular Oyama Fun Day. 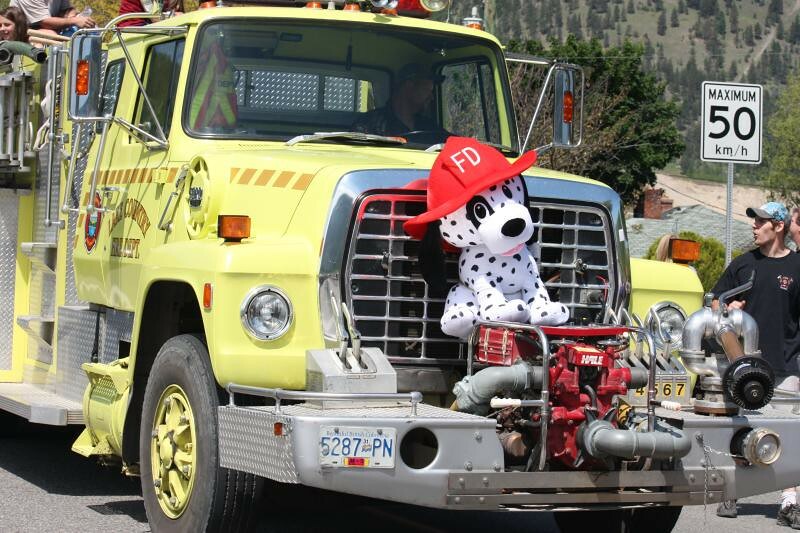 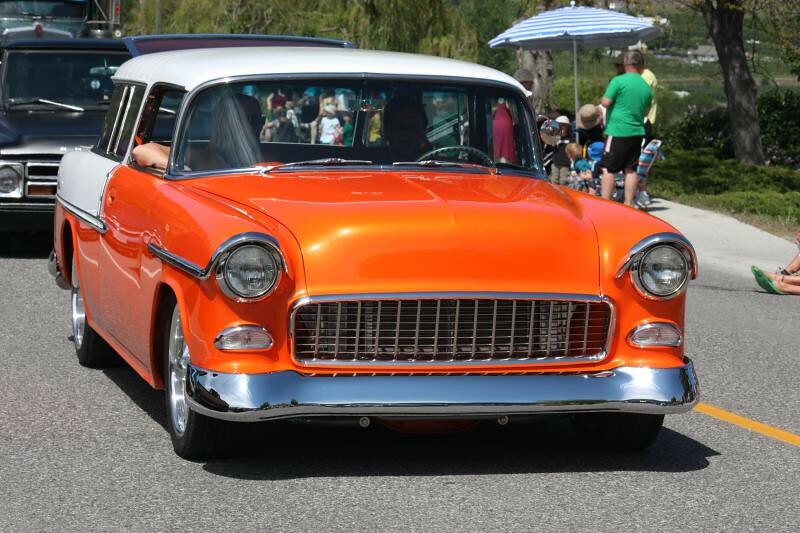 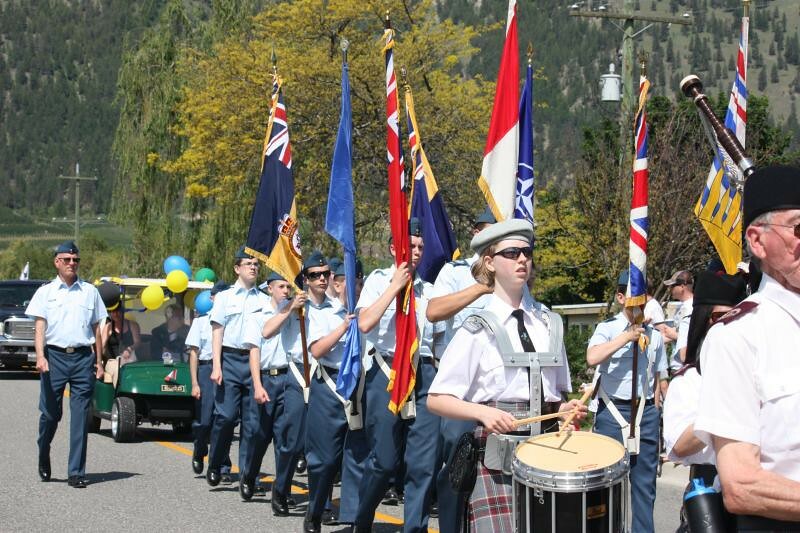 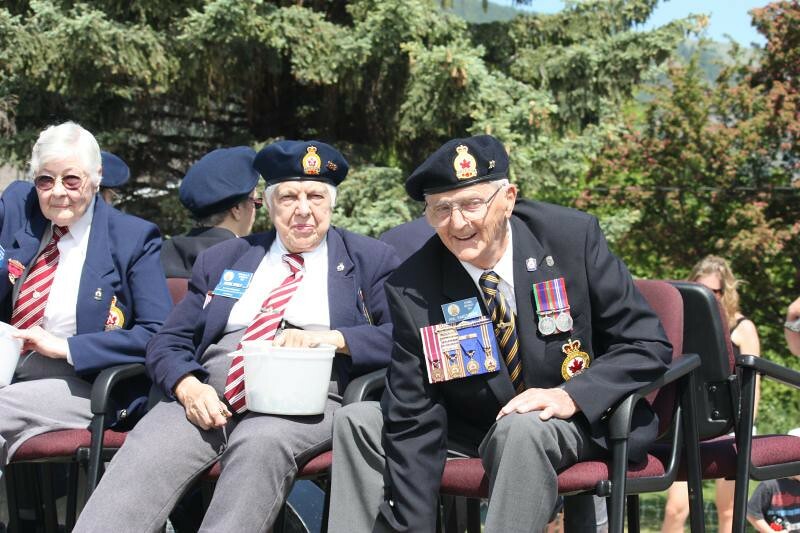 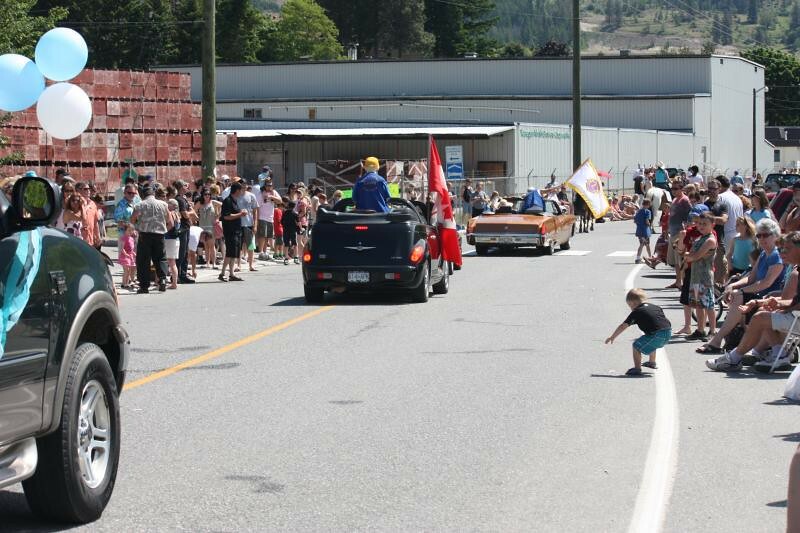 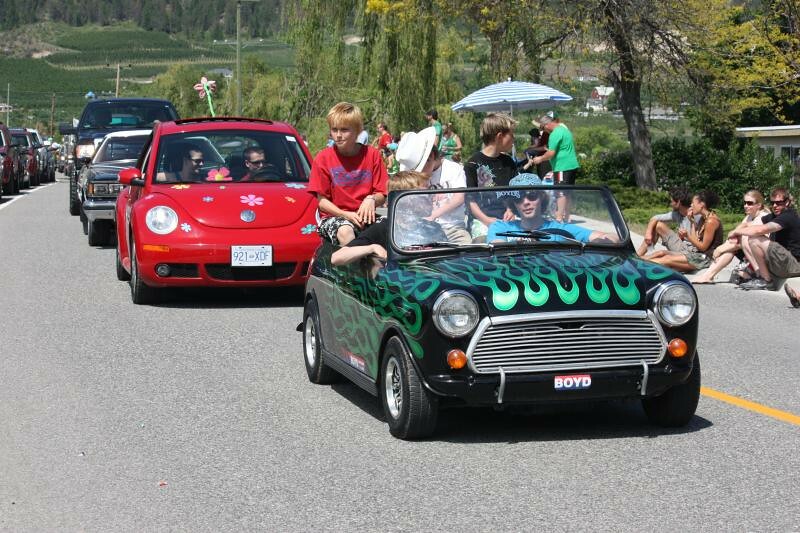 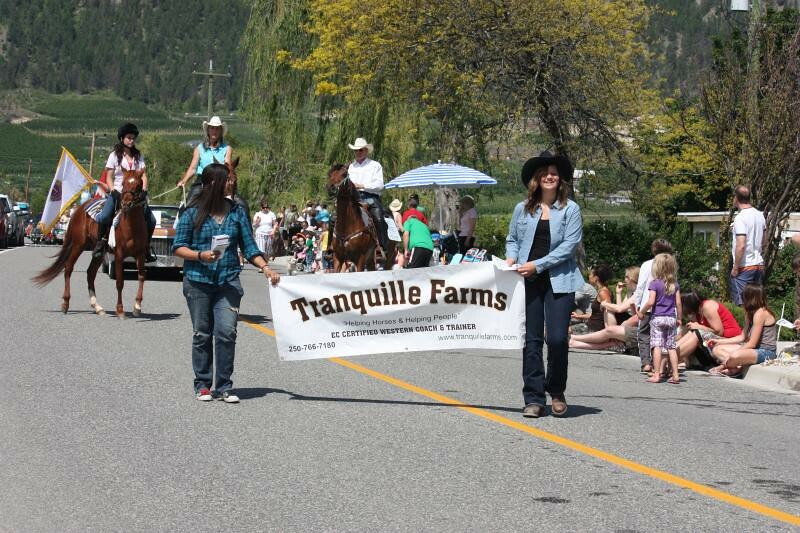 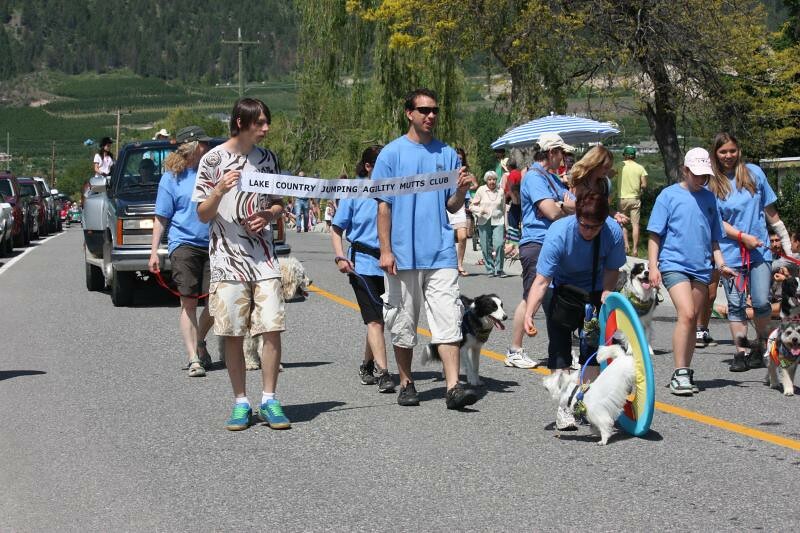 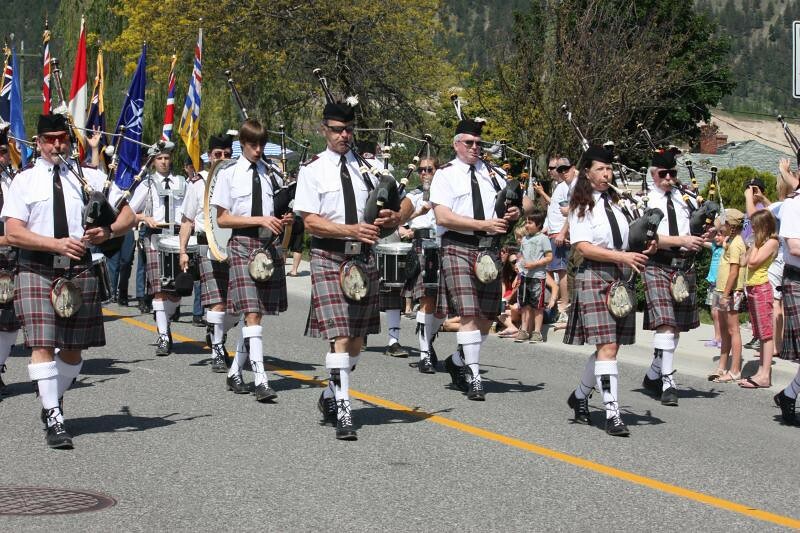 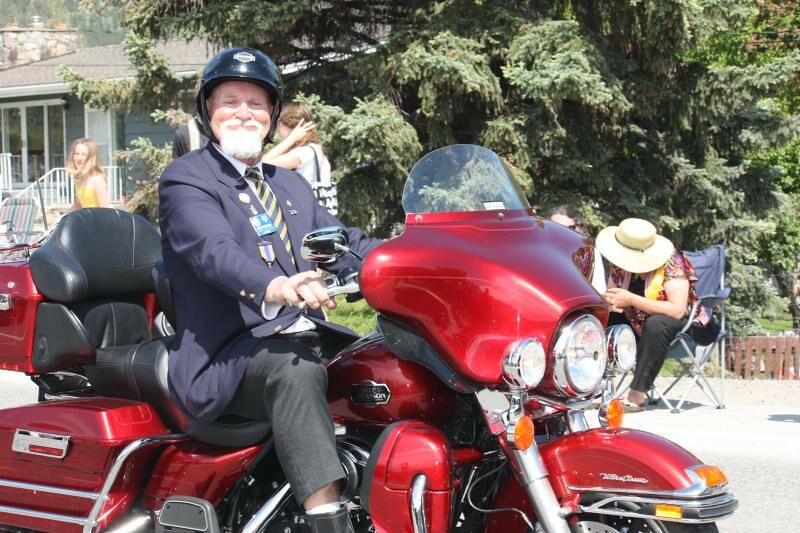 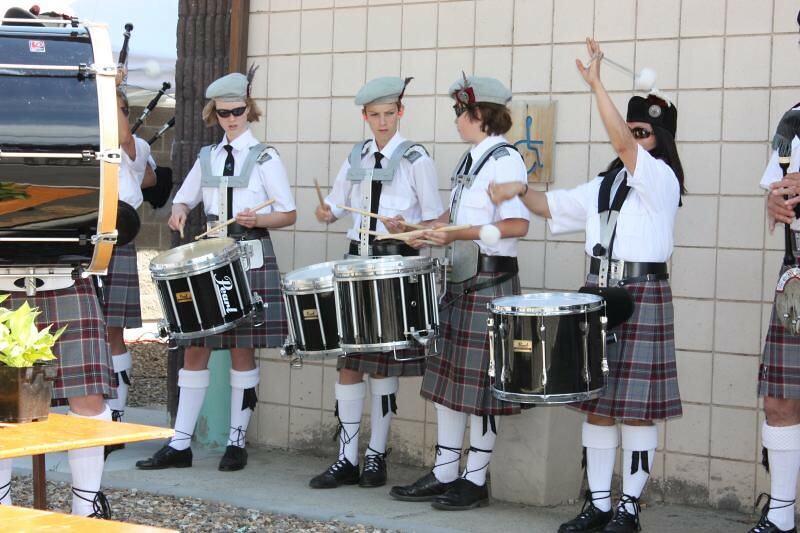 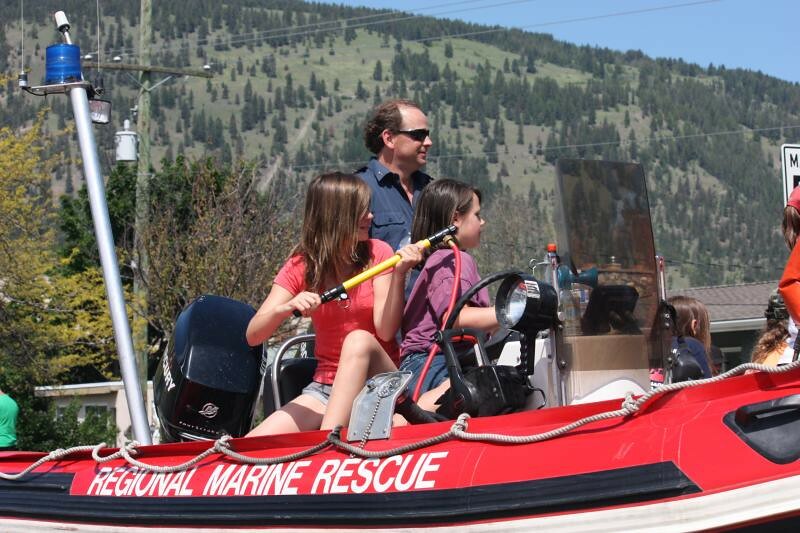 This year's events did not disappoint young and old alike, the parade down Oyama road included dozens of participants from pipe band to kids on bikes to the Lake Country Lions. 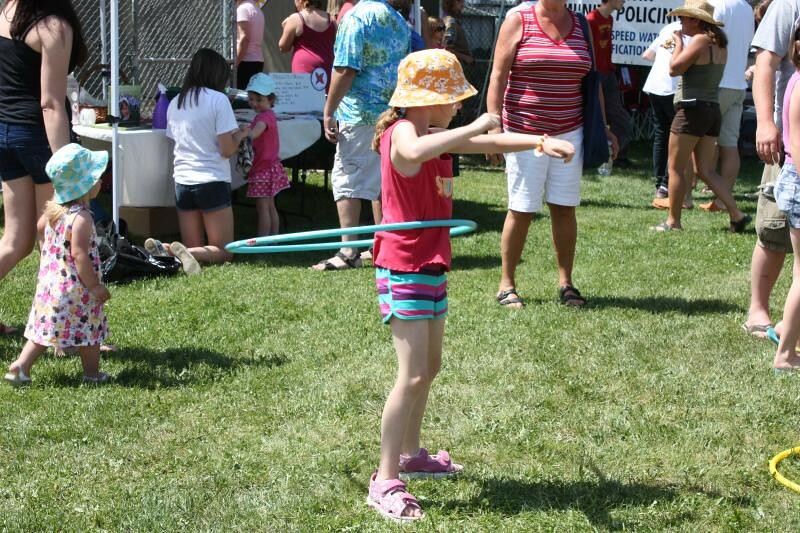 There was plenty to keep the kids busy with the tug-o-war, ice cream eating contest, sack races and lots of games. 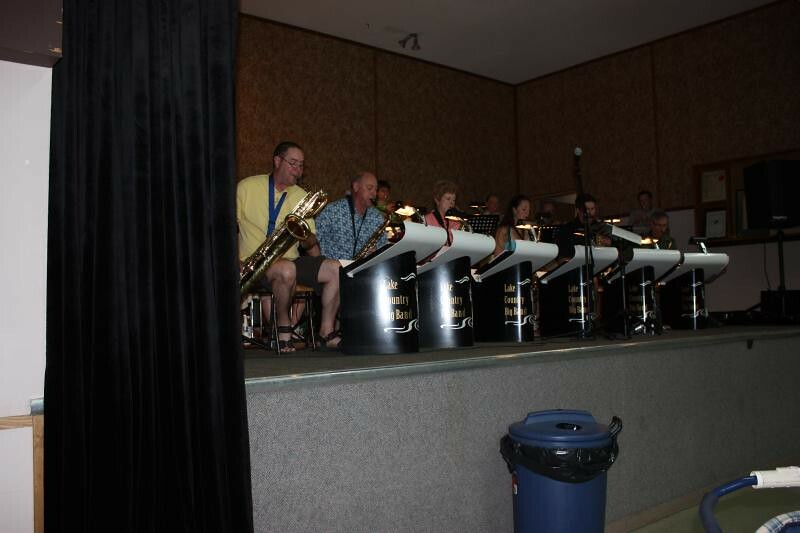 The Lake Country Big Band kept the inside crowd entertained with all the classics. 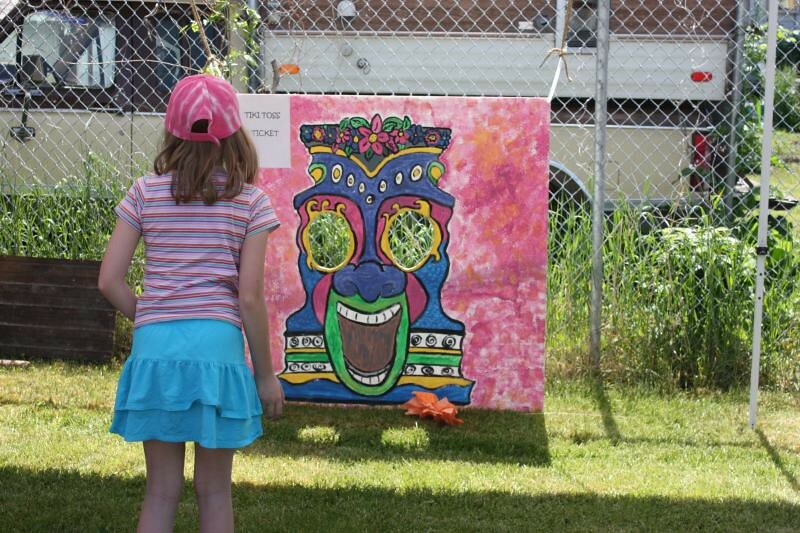 While others out bid each other at the silent auction. 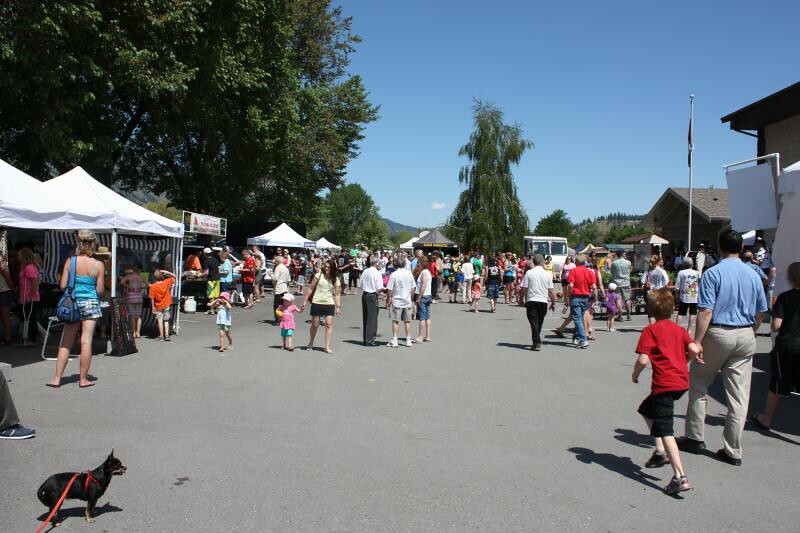 Throughout the midway the smells of the food and the excitement in the air brought the feeling of a small town atmosphere that can't be matched. 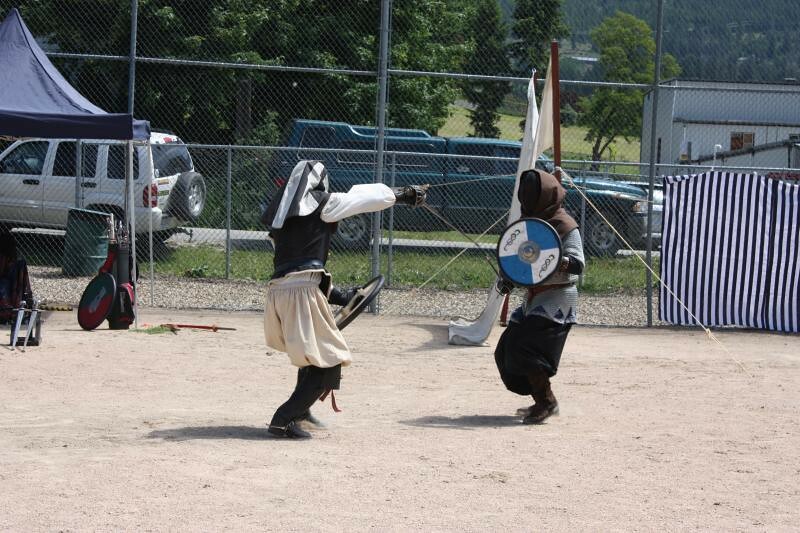 I know one thing I will be back next year. 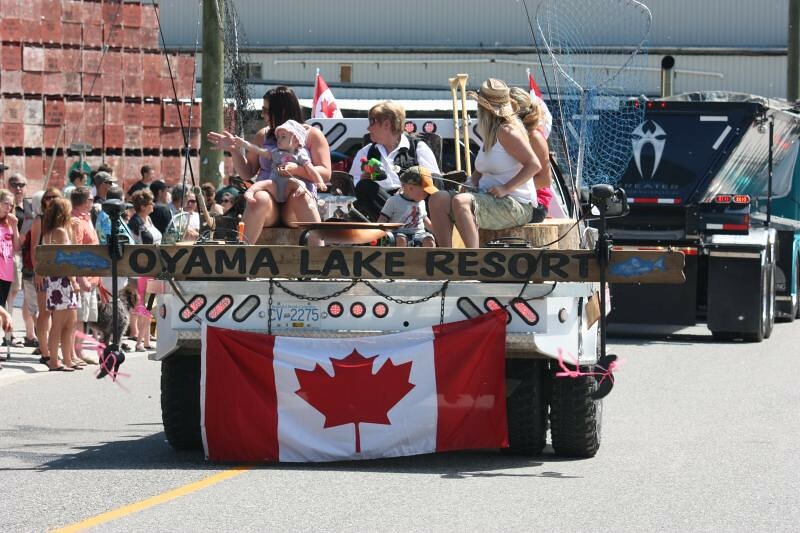 An all around fantastic day that showed Oyama, our Jewel of the Okanagan! 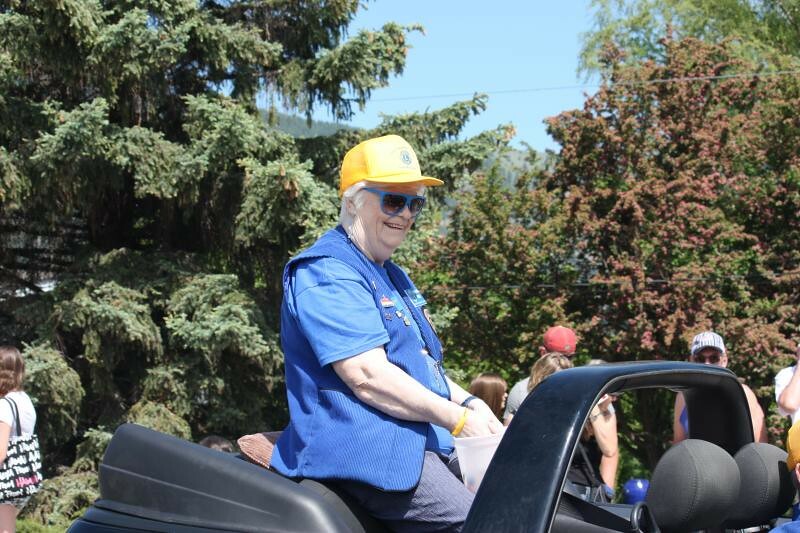 Thanks to all the dedicated volunteers that make it happen.